Now accepting BASS 2019 applications! Bay Area Solidarity Summer (BASS) is a stayover political action camp for progressive South Asian youth who want to create social change! 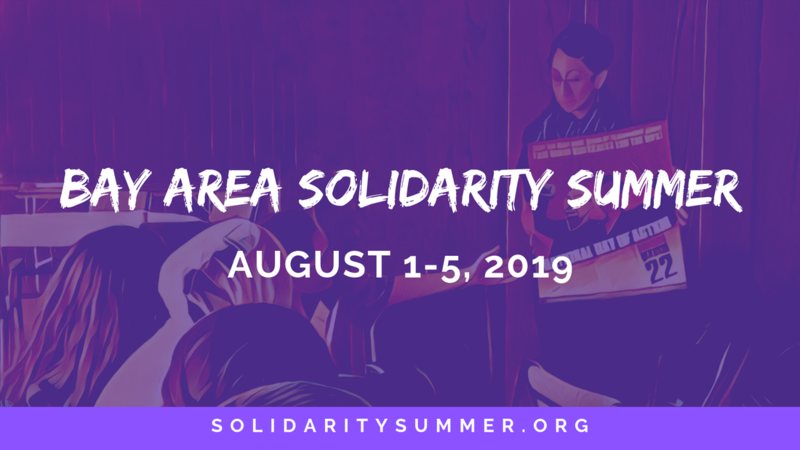 exploring the 100+ year history of South Asian activism in the U.S.
Bay Area Solidarity Summer was established in 2011, and is organized by a volunteer group of progressive South Asian activists committed to supporting and mentoring the next generation of young South Asian organizers. BASS is a project of the Alliance of South Asians Taking Action, founded in 2000 to help educate, organize, and empower San Francisco Bay Area South Asian communities.